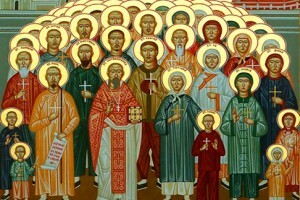 Despite his advanced years and being retired, Father Michael took an active part in the revival of Orthodoxy in China. 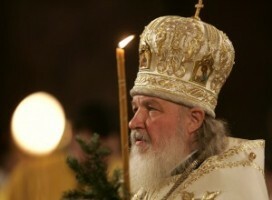 In September of 2009 he consecrated the church of St. Innocent of Irkutsk in Labudalin in the Inner Mongolia. When the Rev. 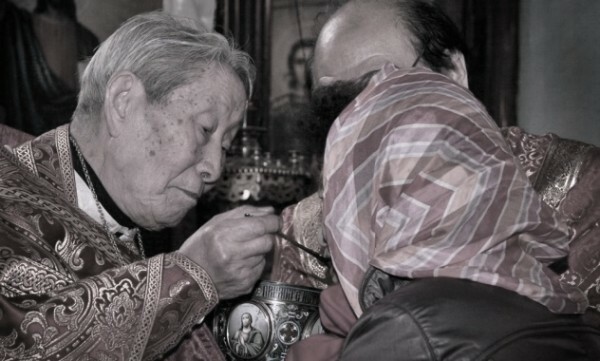 Gregory Zhu Shipu, rector of the Church of Intercession in Harbin died in 2000, Father Michael celebrated the Divine Liturgy on Easter in 2010.